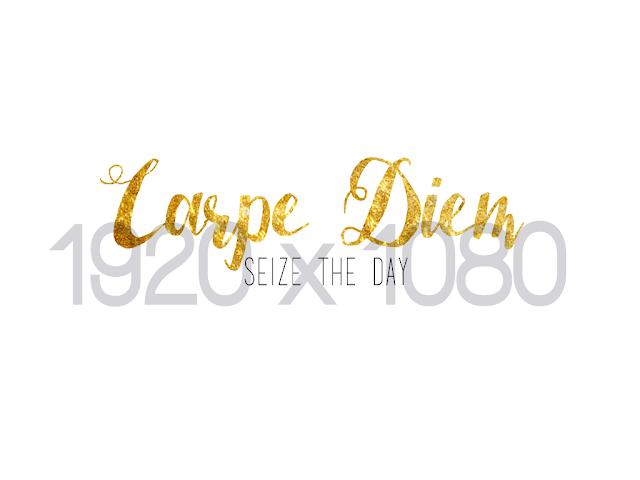 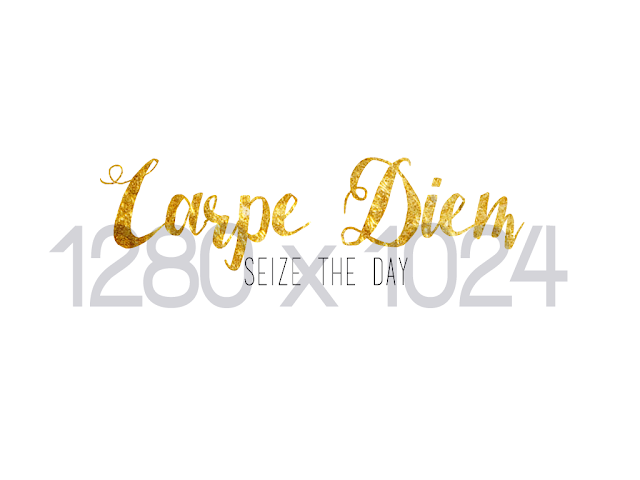 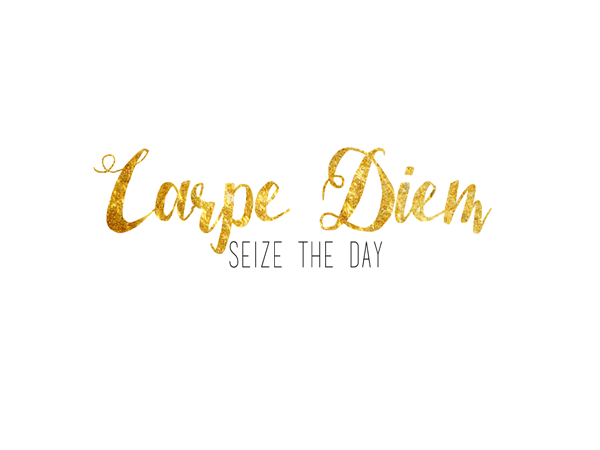 Carpe Diem: Free Desktop Wallpaper! 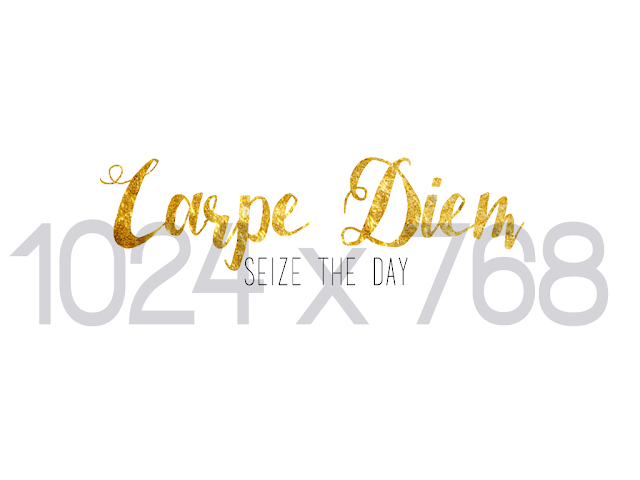 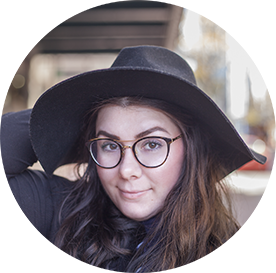 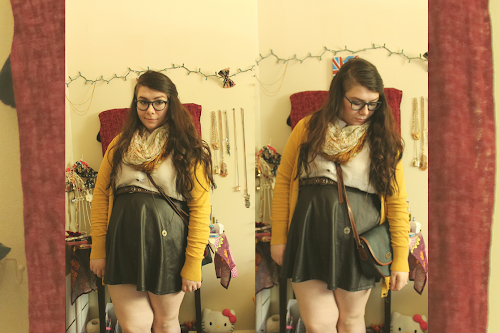 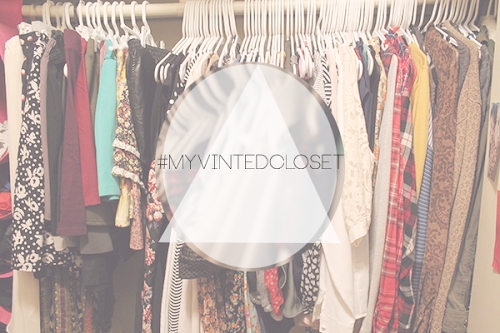 I have a freebie for you guys! I always use my own graphics and my own photos as desktop backgrounds, so as I was making one with my favorite quotes, I thought I'd share it with you all, too! 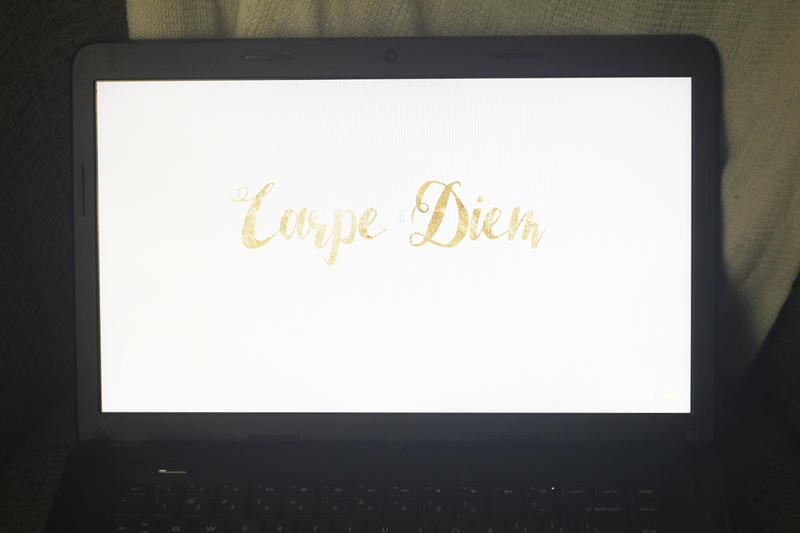 The downloads are hosted through Google drive, an they are completely free for personal use!